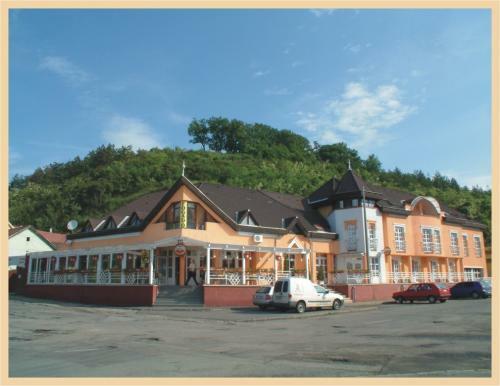 The Galcsik Inn offers place all year for business and familiy organizations, for friendly meet, for wedding, class meetings, for meeting. 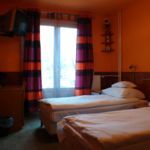 The inn is situated in the heart of the city, a few minutes far from the railway station and from the bus station. 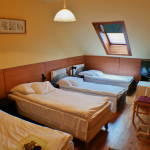 Our hotel has 34 comfortable rooms with a restaurant and with a banquet hall able for meet of families, friends. 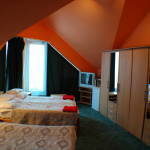 All of the rooms are possible to set up with extra bed and equipped with phone, TV and minibar according to 2* category. 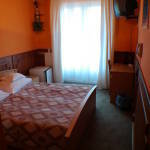 The rooms have bathrooms of high standard. 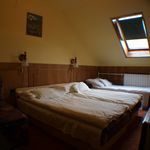 The rating of Galcsik Fogadó Salgótarján is 8 from the maximum 10, 250 based on actual and valid guest ratings and reviews. "A tv nem működött a szobában." "tele volt cigánnyal, koszos. Büdöps szoba"